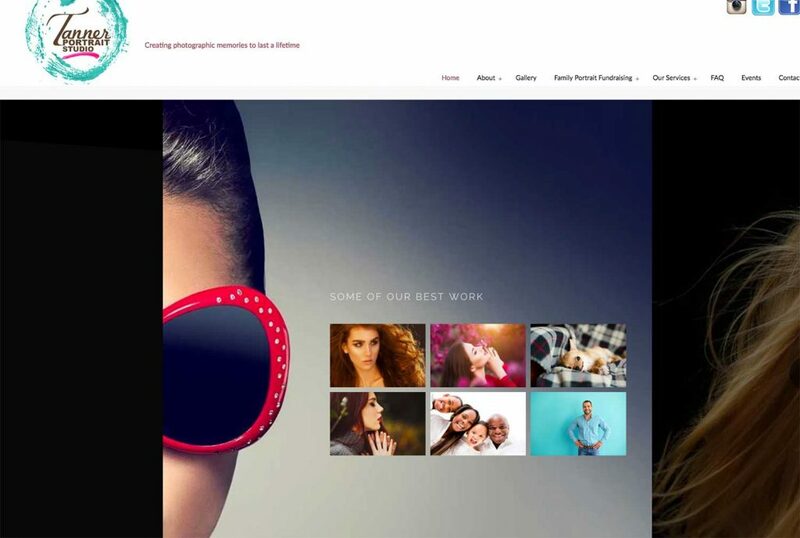 Diana Ries Designs, Inc. Local photo studio gets a website make-over - Diana Ries Designs, Inc.
For over 15 years, Tanner Portrait Studio have helped their community raise much need funds through their family portrait fundraising program. They have worked with many local schools and charitable organizations too. Their efforts in this community have helped raise thousands of dollars so educators can provide necessary tools for students to excel. Says Susan, President and CEO, We offer a myriad of services to cater to your commercial needs. We focus on professionalism and detail in every photograph, so you can rest assured that your business is in the right hands when you choose us.